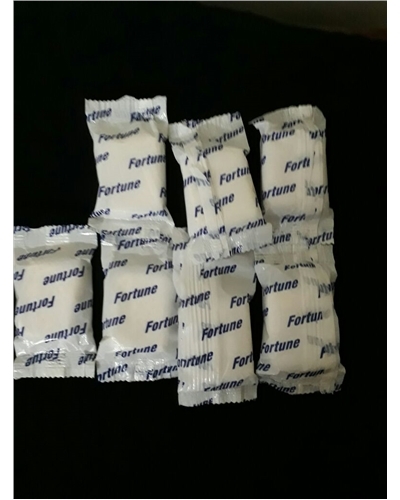 FORTUNE 20 gm. 5-1 Detergent with Rinse Aid-Machine Ware wash tablets gives you the convenience of a controlled dosing system without installing a Detergent and Rinse Aid Dosing pump. FORTUNE 20 gm 5-1, delivers the same cleaning efficacy just like, MWW chemicals dosed using automatic dosing pumps. Four FORTUNE 20 gm are tailored to last for minimum 36 wash cycles and around 72 cycles after loading 6x20 Gm in Conveyor Type machine. FORTUNE 20 gm. 5-1 has a powerful Detergent, Rinse-aid, Salt Protection, Glass Protection and Powerful Cleaning Action. Drop 4 Tabs on top of the strainer in a Hood type machine. Start the machine to fill the water. Load and place the crate in the machine and start the machine. Allow it to dry after the washing cycle is completed. Replace with new tablets after the desired wash cycles. Replace tank water as and when required. Clean the machine after every wash cycle. Replaces cost of Dosing pump, Effective, Economical and safe.